Size of this preview: 800 × 600 pixels. Other resolution: 1,984 × 1,488 pixels. 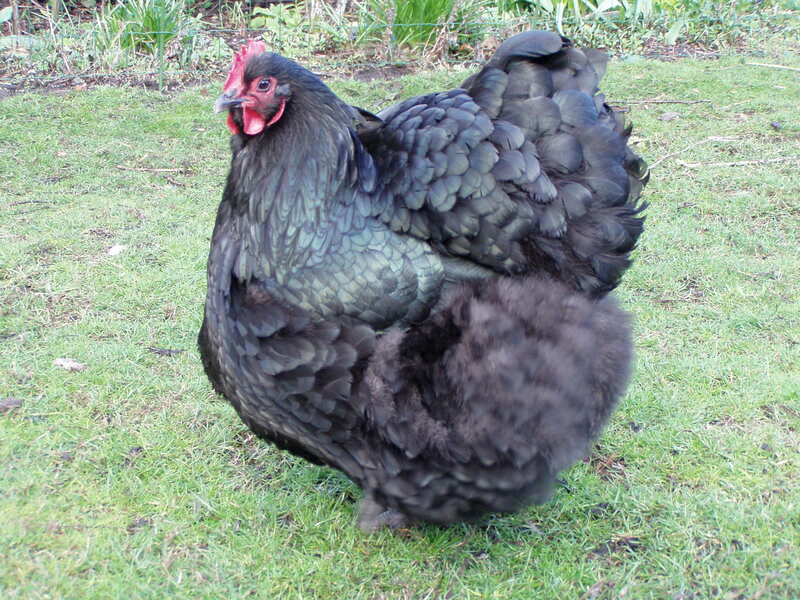 Orpington chicken. Photo taken by User:Rex. Author No machine-readable author provided. Rex assumed (based on copyright claims). current 21:22, 29 December 2005 1,984 × 1,488 (647 KB) Rex Orpington chicken. Photo taken by User:Rex.